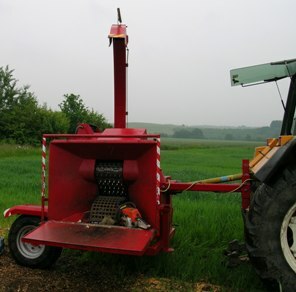 The U93 and U-260 are the smallest wood chippers in the Starchl range; they are compact and light however still maintain all of the technical advantages of the larger models. 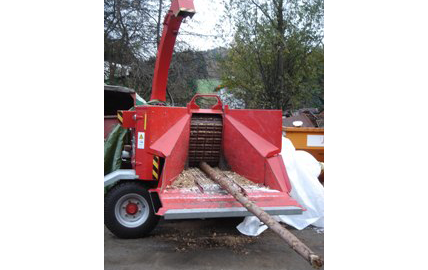 Both chipper models are designed for hand feeding with a low loading table and a long slanted intake. 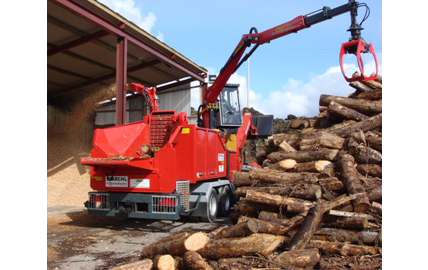 This makes the chippers ideal for small forest owners, tree surgeons and small businesses who want to produce their own wood chip. 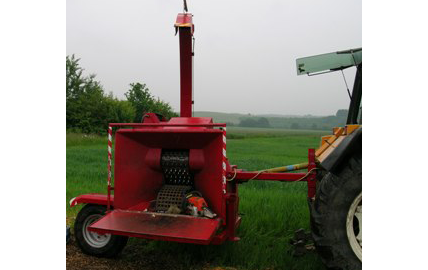 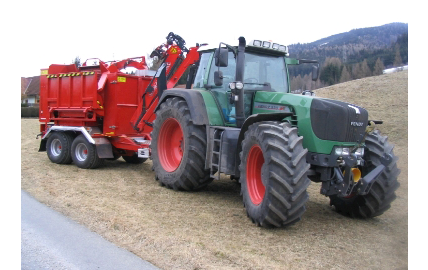 The U-93 and U-260 chippers have intakes of 370x370mm and 260x370mm respectably. 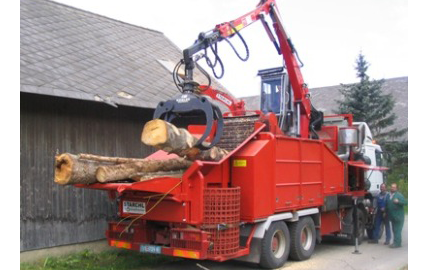 As with all Starchl machines they are available PTO or Engine driven, however they can also be stationary and driven by electricity making them ideal for sawmills and timber manufacturing companies, turning off cuts into valuable woodchip.